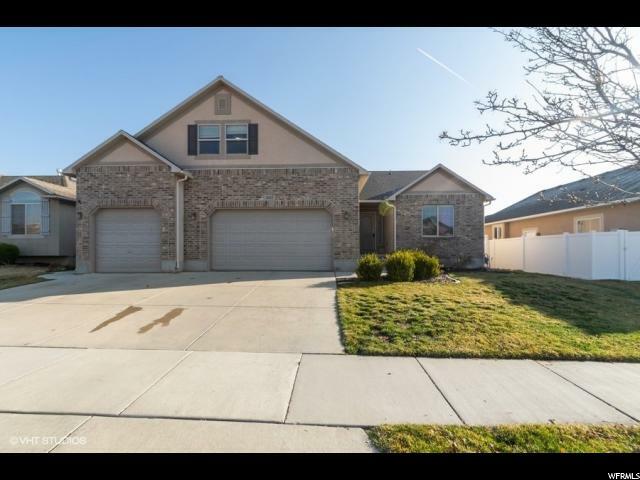 All CANYON VIEW homes currently listed for sale in Riverton as of 04/26/2019 are shown below. You can change the search criteria at any time by pressing the 'Change Search' button below. "Great house with large rooms and living space. 42 kitchen cabinets with granite tile countertops. Huge bonus room above garage. Smaller back yard for lower maintenance. Mother in law apt in basement that the sellers rented for $1050, with separate washer and dryer hookups. Close to park and shopping. Great location. Square footage figures are provided as a courtesy estimate only and were obtained from tax records . Buyer is advised to obtain an independent measurement."